Calling all fans of the King Arthur legend. This is the marry date or dump for you. Share in the comments who you would marry, who you would date, and who you would dump when it comes to the three characters I remembered first from my brief exposure to the legend through the musical Camelot and the novel The Mists of Avalon. I’m excited to see what medieval man you choose! This entry was posted in Marry Date or Dump and tagged books, King Arthur, Marry Date or Dump by Alison Doherty. Bookmark the permalink. Marry Arthur really a wonderful man Guinevere was an idiot to throw him over, the next decision is really hard as both have pluses and minus for dating ;however, although I think Lancelot is a arrogant prig he might be more fun to date the Gawain who might be marriage material but might be to noble to date for fun. I will have to ponder that one some more. Thanks for the thoughtful answer! See, this one is really hard for me because I’m highly attached to all things Arthurian and this varies a lot depending on the versions, which include my head-cannon. Going off of Camelot from your comments up there, I would marry Arthur and proposition! everything at him for fun and know he’s so mellow I could do what I wanted. 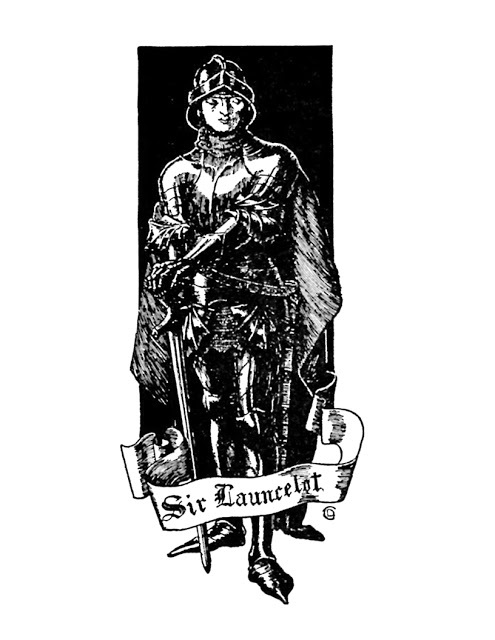 Dump Lancelot-the movie version was way too arrogant and single-minded to spend any time with. So, date Gawain. Again, I stress these decisions are very different from other versions! In the overall more traditional ones I’d probably marry Gawain, date Lancelot and dump Arthur. I 100% understand the dilemma because there are different versions. In Camelot the movie Arthur comes off so well, in other versions not so much. My main point of reference is The Mists of Avalon – which would definitely make me marry Gawain. He was one of my favorites! I haven’t read Mist of Avalon, but I have read The Once and Future King and would still say Lancelot is arrogant and Arthur is wonderful and Gawain might be good marriage material but is too noble to date for fun. I will have to read the Mist of Avalon and see if it changes my mind. I will not judge the movies and actors, just the pure legend. 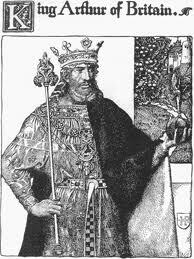 I would date Lancelot and I would dump Sir Gawain .